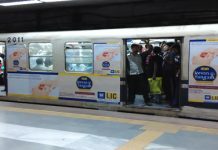 Kolkata: Stay prepared to jostle for a toehold in crammed trains as Metro Railway has taken a step backwards as regards train services! 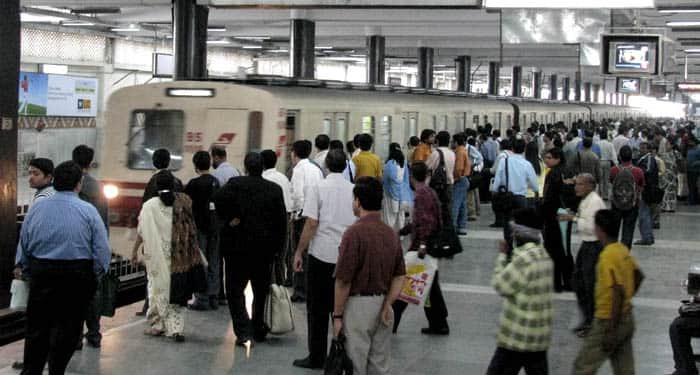 Beginning today (28 January), Kolkata Metro has reduced the number of trains on weekdays, that is, Monday-Friday. Until today, Metro was operating 300 trains on weekdays, 224 on Saturdays and, 110 on Sundays. But now, it has started operating 284 trains on weekdays, that is, lower by 16 trains a day. Saturday and Sunday trains remain unaltered. 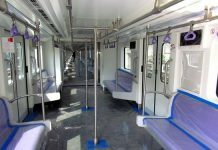 Metro Railway sources said that the step has been taken in view of several back-to-back snags in Metro trains in the last one month or so. Snags are in particular occurring in the air-conditioned rakes. “After careful evaluation, it has been found out that there is a lapse in the maintenance of rakes. This is because the rakes are available for maintenance for a shorter duration. Hence, it has been decided to reduce the number of trains on weekdays so that the rakes can be maintained more efficiently,” said a senior Metro Railway officer not willing to be named. Metro Railway has 14 AC rakes and 13 non-AC rakes in its fleet. Most of the non-AC rakes has already overshot there shelf-life and, are being run by refurbishing the rakes. Thus, for the two-three years, Metro Railway has been depending more on the AC rakes. But now, they too have started reporting snags more frequently than before. With the reduction of 16 trains a day to tide over the situation, commuters will find it more difficult to get a toehold in Metro trains. Although the schedule for the first and last Metro trains has been kept unchanged, the reduction in train numbers will increase the time gap between two trains. 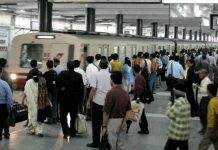 There are some 6.5-lakh people who commute by Metro trains in Kolkata daily.